You might think that the new MacBook Pro with Retina display breaks the bank as far as computers go, but compared to some of Apple’s older machines, it’s just a drop in the bucket. Apple has never had the most economical options for computers, but they’ve come a long way towards being affordable to most consumers. Don’t believe me? 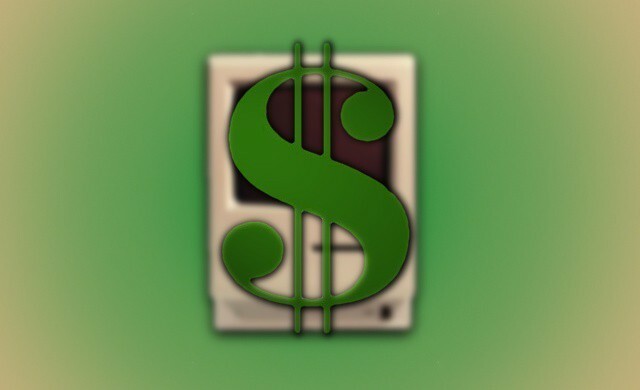 Forbes has compiled a list of the five most expensive Apple computers of all time. The Lisa had a good justification for its cost, though. It included advanced features such as protected memory and cooperative multitasking, things that wouldn’t make their way to the Mac for several more years. With such a high price tag, Apple barely sold any original Lisas, which is why they debuted the more common Lisa 2 for $3495 a little while later. Unfortunately, by that time many customers were more interested in the upcoming Macintosh, and the Lisa ended up being one of Apple’s biggest flops. Even after rebranding it as the Macintosh XL, it saw little success, and Apple eventually dumped over 2,700 unsold Lisas in a landfill. 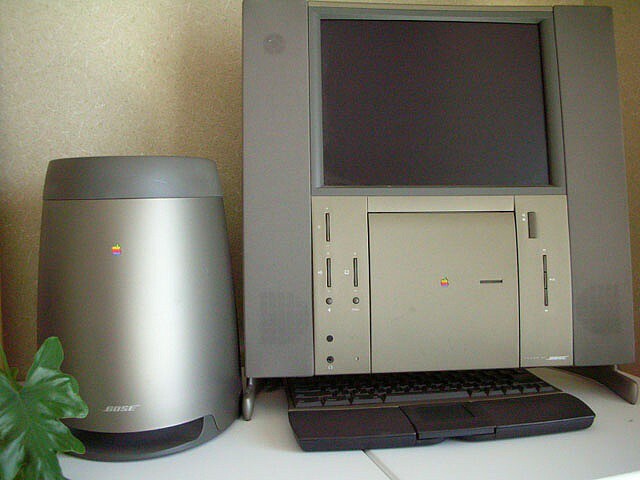 After the relative success of the original Macintosh, Apple released a few similar models such as the Mac Plus and the Mac SE. Expanding out from the original design, the Macintosh II was released in 1987, not too long after Steve Jobs was ousted from the company. 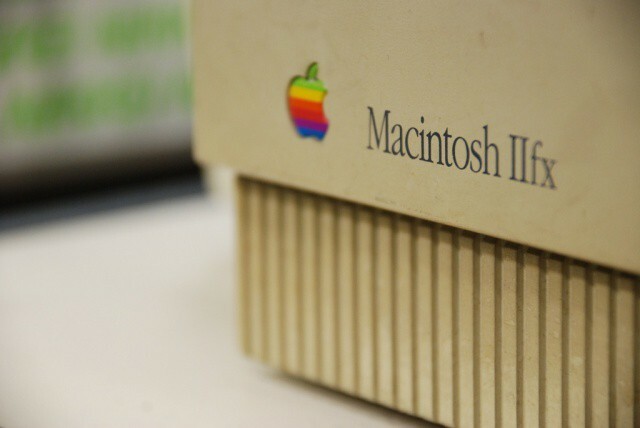 Several confusing models of the Macintosh II were released, such as the IIx, IIci, IIcx, and IIfx. Unlike the first Mac, these models were pretty expensive, and strayed away from Steve’s vision of a lost cost, all-in-one computer. While the Mac II offered a color monitor and more expansion capabilities, it was ridiculously expensive, appealing to only premium buyers. It was dubbed “wickedly fast”, but that apparently wasn’t enough, and it was succeeded by the Mac IIsi, a relatively modest computer compared to the IIfx. The Apple III was arguably the biggest Apple failure of all time. 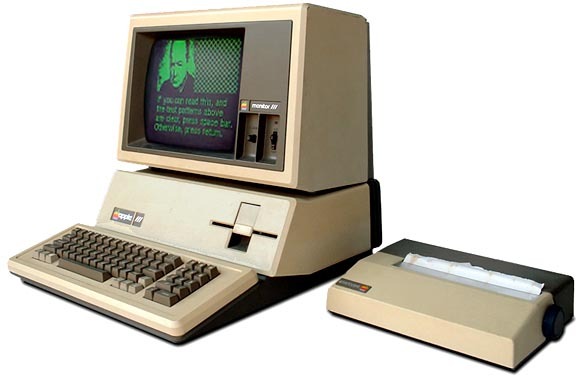 While the Apple II was targeted towards consumers, the Apple III was designed for businesses. Humorously, it ran on the Apple SOS (Sophisticated Operating System), but no amount of sophistication could help it. Businesses shunned its high price tag, opting for either an Apple II or a similar clone. By the time it was released in 1980, the computer market was changing rapidly, and consumers had more choices than ever before. 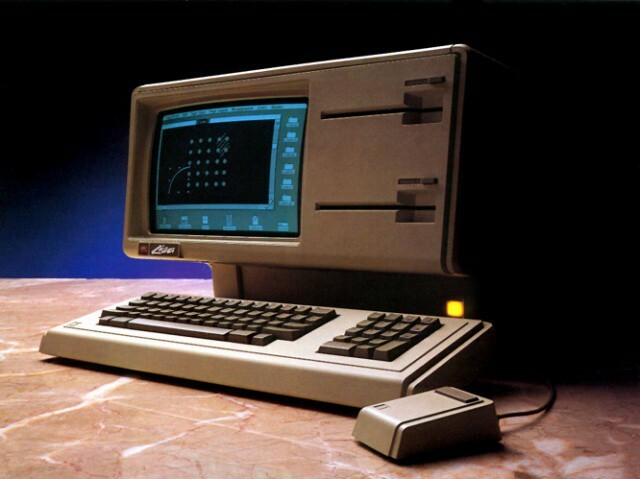 The Apple III’s price tag caused many customers to look elsewhere for a computer. Not only was the price high, so was the failure rate. The Apple III was riddled with hardware and compatibility problems to the point that it’s nearly impossible to find one on eBay today that works within an affordable range. The Macintosh Portable was not only Apple’s first laptop, it was also one of the first recognizable consumer laptop computers ever released. Seeing as it was a first try, it lacked a lot of the features that many hoped for in a laptop, one being portability. The Macintosh Portable was a monstrous machine, and can only really be considered portable because it contained a battery. The machine was basically comprised of desktop components shoved in a smaller case, and therefore made for a very poor computer. 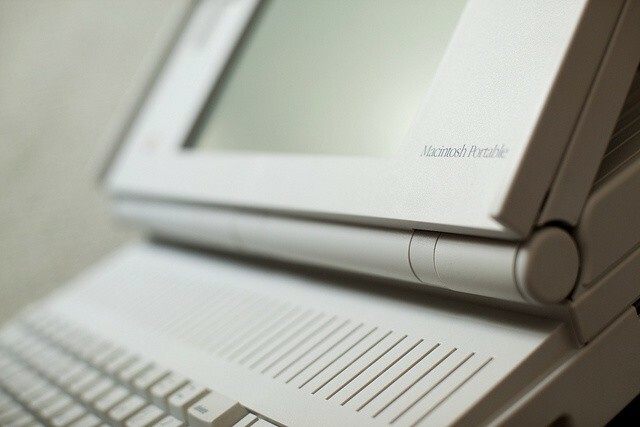 It sold poorly, and was eventually discontinued when Apple released the first PowerBook two years later, in 1991. The PowerBook was a huge contrast to the Portable, coming in a sleek, dark case, and a much thinner form factor. The Twentieth Anniversary Macintosh, known more affectionately as the TAM, was one of Apple’s strangest products. Designed entirely by Jony Ive, it resembles the all-in-one form of today’s iMacs. Unlike the iMac though, it sold at a huge premium. Designed to be a luxury computer, it had many unusual features. The computer was delivered to your house in a limo, and was set up for you by an Apple employee. The palm rests on the keyboard were leather, and it came with a removable trackpad, the first desktop Mac to do so. It also had a companion Bose speaker system that sounded fantastic, but was known to fail. Since it was basically a collector’s item from day one, it’s not uncommon to find these still in the box on eBay today. That being said, not many were sold. Steve Jobs apparently hated the project, and upon returning to Apple, slashed the prices and discontinued it, along with many of Apple’s other product lines. If you’re interested in looking at more of Apple’s most expensive products, here’s a chart that shows some of Apple’s computers adjusted for inflation.